Gökhan Akay, BURSA NİLÜFER ve civarında hizmet vermekte olup 06.12.2017 tarihinden itibaren kursbudur.com ailesinin bir üyesidir. BURSA ilinde hizmet veren 709 kurs/özel ders verenden 9 . sıradadır. Başta YDS olmak üzere 14 farklı kurs/özel ders vermektedir. Gökhan Akay, 111 gelen talepten 43 tanesine teklif vermiştir. I am Gökhan Akay, a Turkish language tutor. 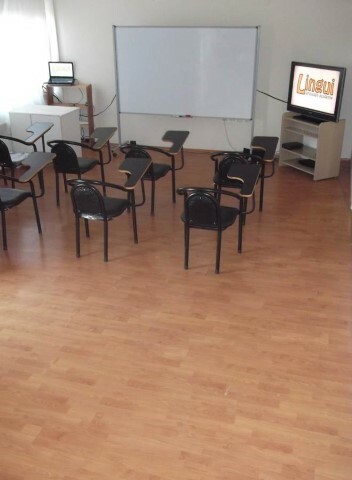 I’ve been teaching Turkish language for 6 years whether by group or solo, online or personal class. My teaching style is direct and decisive yet flexible depends on demand of my student. I have had an opportunity to teach a diverse group of nationalities and variety level of students, thus enhancing my teaching techniques and methodological instruction. I am proficient in comprehensive lesson plans and assessing individuals or the class as a whole. My approach in teaching is with enthusiasm that made the learning fun and enjoyable. I hope to see you in my class! Hayir. Sadece Gökhan Akay teklif versin.